Singer who became a social media phenomenon on platforms such as Instagram and musical.ly. 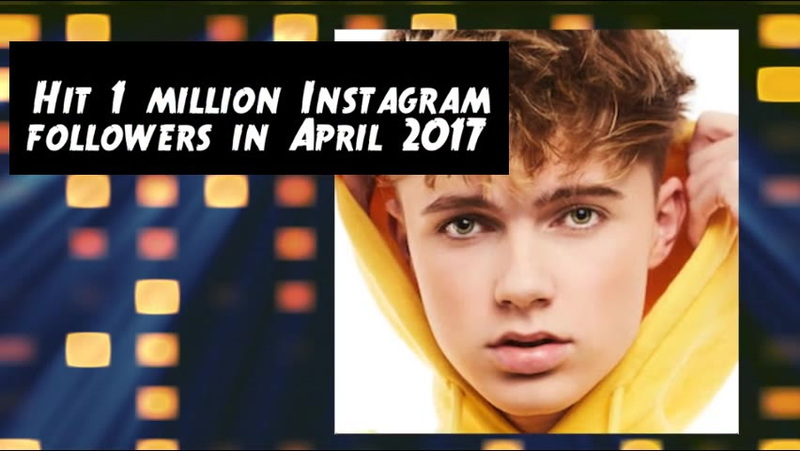 He's amassed over 3.1 million Instagram followers as well as over 1.8 million on musical.ly. He released his first EP Holiday in July 2017. He was a presenter on BBC's Friday Download . He toured with Little Mix . He signed with Ted Cockle of Virgin EMI Records. 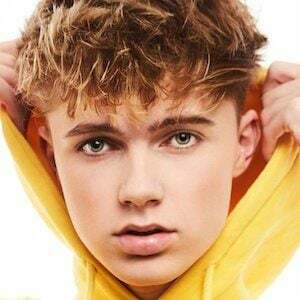 He has performed all over the world on tours alongside musers and friends such as Loren Gray , Blake Gray , and Nate Garner . He also joined The Vamps ' 2018 Night & Day Tour. He plays the character Miles on the popular web series Chicken Girls . 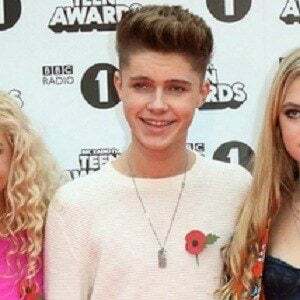 His real name is Harvey Leigh Cantwell; he was born to parents Nicky and Leigh. He has two brothers named Ollie and Elliot. He frequently posts pics on his social media alongside Loren Gray . His manager is former East 17 singer Blair Dreelan .